The Bible: Is It Really That Complex? What Have We Handcuffed to Jesus? 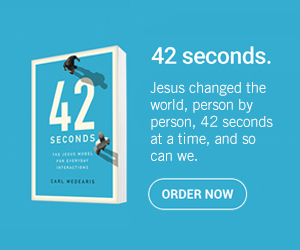 How Do We Really “Spread the Good News”?